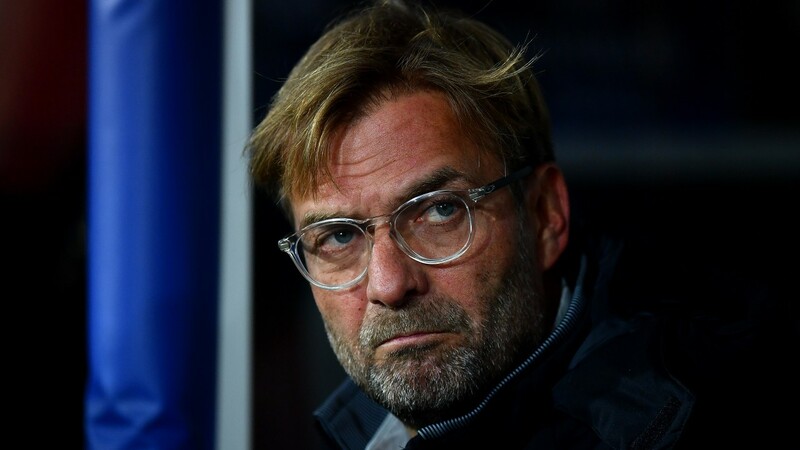 Liverpool manager Jurgen Klopp was left to rue missed chances as his Liverpool team failed to beat Spartak Moscow in the Champions League on Tuesday but the bookies believe that the Reds will bounce back against Newcastle. The Toon Army have made a decent start to life back in the top flight with three victories from their opening six games and they battled stubbornly in their only meeting with a Premier League heavyweight against Tottenham on the first day of the season. They lost 2-0 that day but Spurs were toiling before Jonjo Shelvey was sent off for stamping on Dele Alli and the St James' Park faithful will be hopeful of another strong showing against a Liverpool side who can find it hard to break down defences. Former Liverpool boss Rafael Benitez will be more than happy with a point against his old club and will set up his Newcastle side to frustrate the visitors, who are boosted by the return from suspension of Senegalese speedster Sadio Mane. Mane adds another dimension to the Reds' attack and they are definitely a weaker side without him but he tends to exploit space in behind the defence and he's unlikely to get much joy against a well-drilled Newcastle team who have restricted their opponents to less than four shots on target per game this season. A team of Liverpool's creativity should get more joy than some of the sides Newcastle have faced to date but they look a touch short away from home and there may be better bets to be had in this contest. Paddy Power offer 11-10 that the first goal arrives after 26 minutes and that looks a reasonable price given that Benitez is likely to try to keep this close for as long as possible.